Adam comes to Commuserv with years of real world experience in the IT industry having played in this space for in excess of 10 years. Carolyn commenced her work at Commuserv in June 2016 and is one of the friendly administration team members that you will meet when first walking in the door at Commuserv. 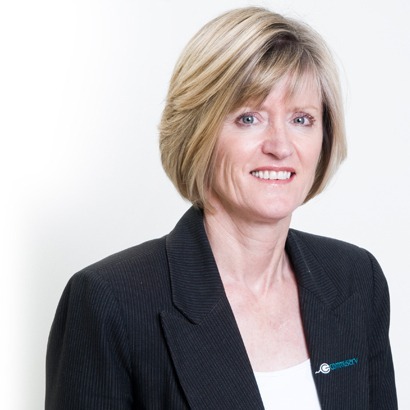 Carolyn is responsible for customer account and supplier debtor management. 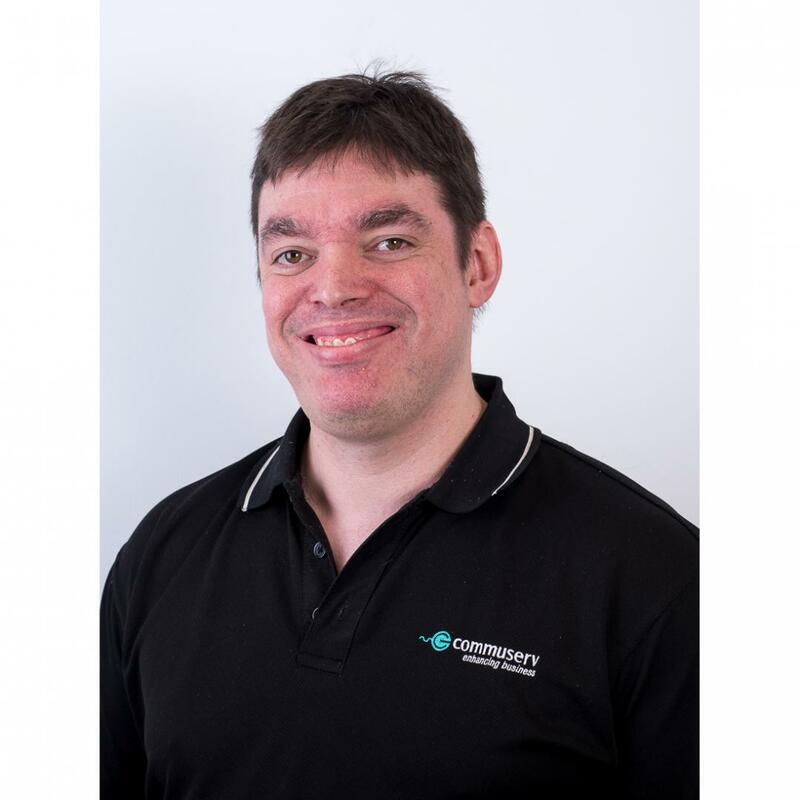 David has been a proud and long standing team member of Commuserv for over 10 years specialising in hardware diagnostics, network design and general server and workstation software fault finding. 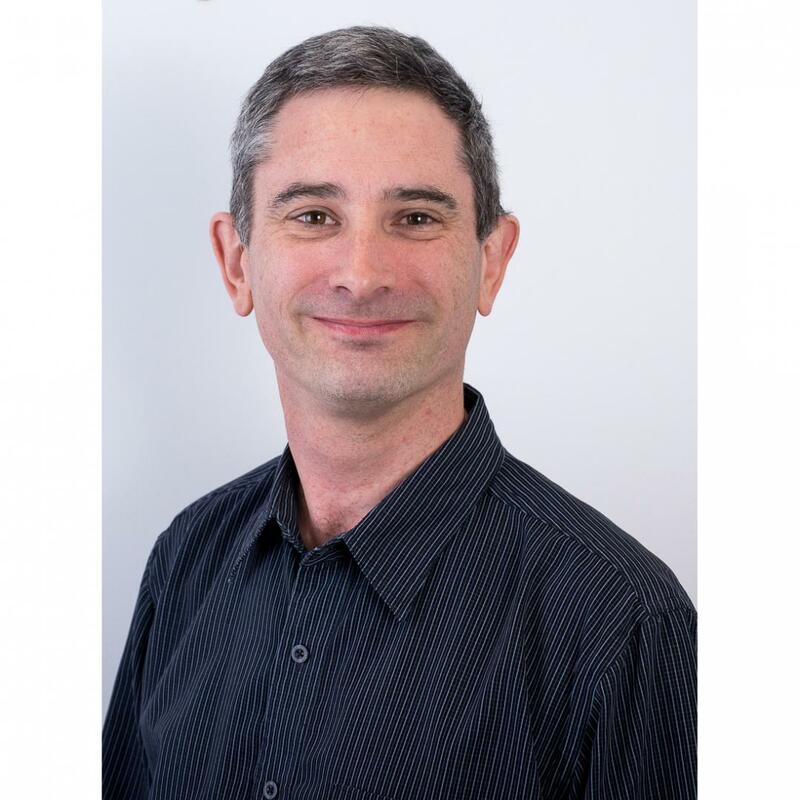 Glen has been in the industry for almost 20 years and specializes in everything Microsoft Server, Cloud and workstation related. 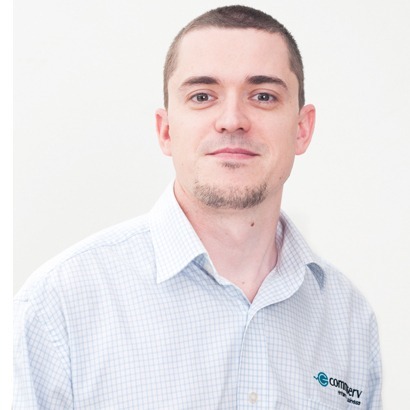 He joins the team of Commuserv with an extremely professional background in the industry and passion for efficient and smart solutions for our customers. 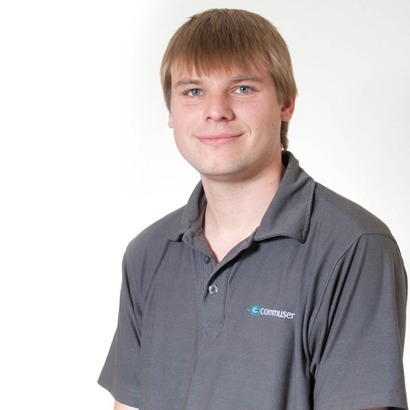 Glen is the newest member to the team of Commuserv and feels like he has been here for years! 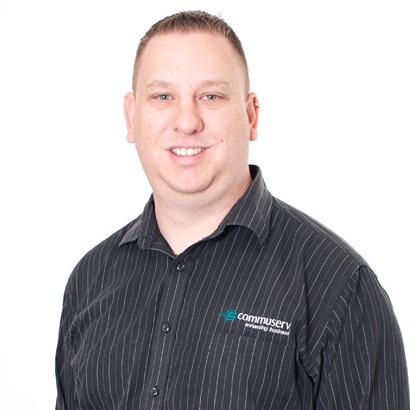 Having completed his Bachelor of Information Technology (Networking & Security) in 2011 – Jason has worked in the IT industry in Adelaide ever since. 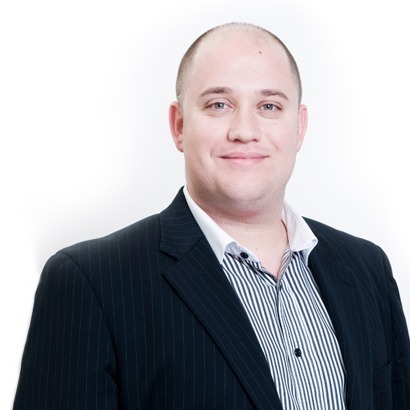 Through a variety of roles Jason has gained experience with both enterprise and small to medium size businesses. 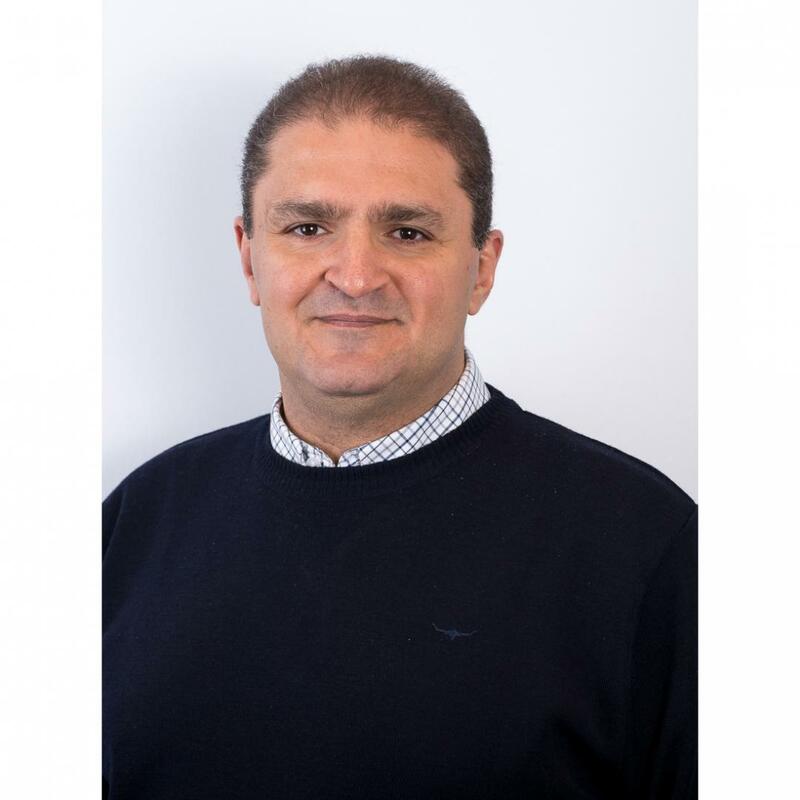 Initially with a focus on everything electronic, he has extremely specialised electrical engineering skills that have helped our customers revive lost data and equipment that has been otherwise advised as lost. 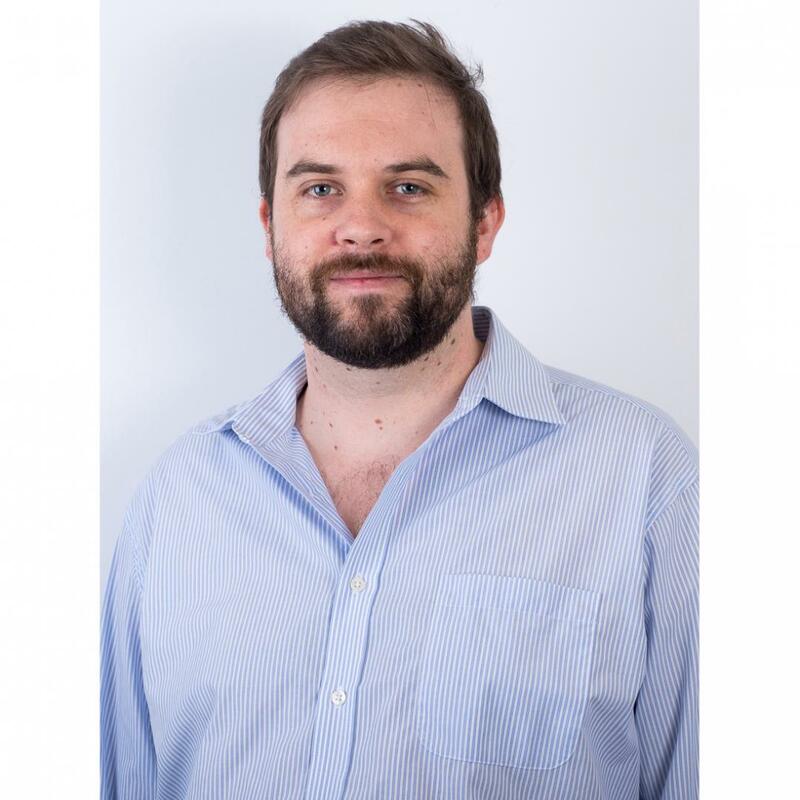 John is the founder and creator of Commuserv, and has been at the leading edge of information and communication business analysis. 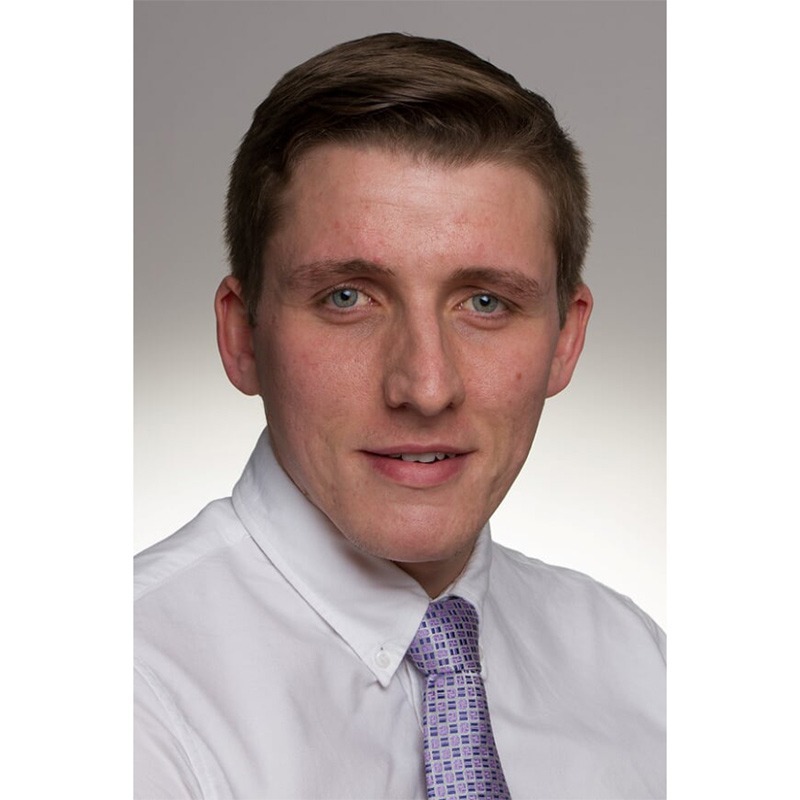 Customers requiring immediate remote support are greeted by Julian and his team, to assist and resolve issues as promptly as possible. 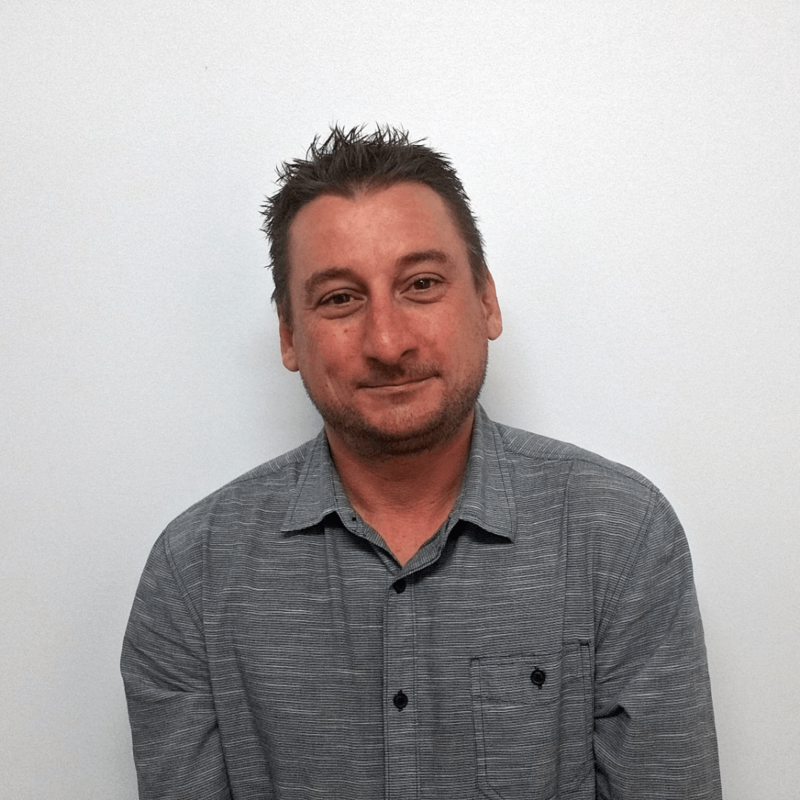 Julian has worked in the industry for over 5 years, and aims to resolve issues through phone support before escalating to onsite service for our engineering team. 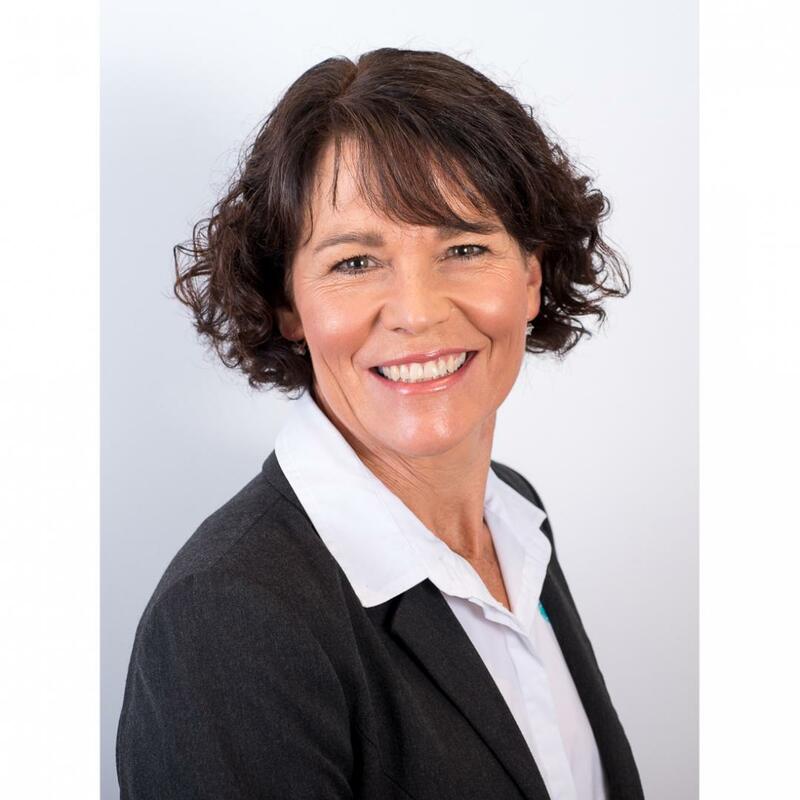 Julie has been with the business since day one and specialises in finance and payroll administration with 25 years experience in bookkeeping and MYOB. 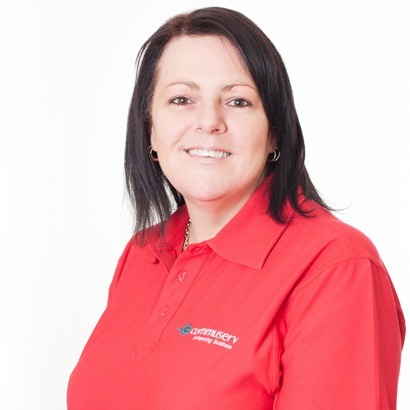 Karen is one of the first friendly faces you will see when you come into the office at Commuserv.Karen is our first point of contact to greet new and existing customers and manages all administrative duties and supports clients’ needs. Martin has been in the industry for over 16 years and has a significant depth in everything Microsoft and Small to Medium Business. Whether the discussion surrounds the latest cloud technologies or making current systems work better, Martin has the skill and forte to interpret requirement s and configured a logical managed solution. Paul Dobek research and experience in this industry time and time again provide the accolades that have been testament to his high level of customer service and satisfaction. Peter Caruso work is his pride, and is one of the most focused fighters to customer satisfaction coupled with one of the highest levels of Blackberry skills in the state. 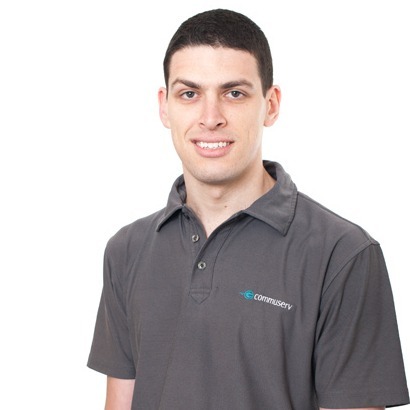 Rony has strong roots in Commuserv and has excelled from top to bottom in every part of technology. He specialises in fundamental business interpretation and the conversion of this into real workable applications. 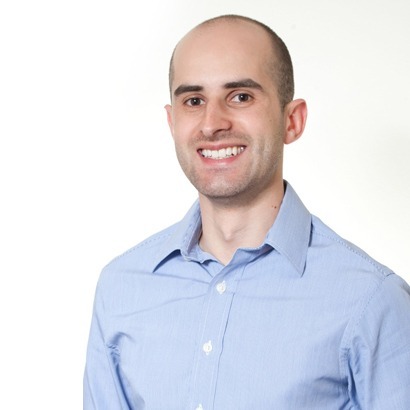 Sean joined Commuserv 2015 and immediately impressed with his expertise in converting clients website needs in to powerful and easy to use websites. He is proficient in all aspects of the full-stack Web Development process. 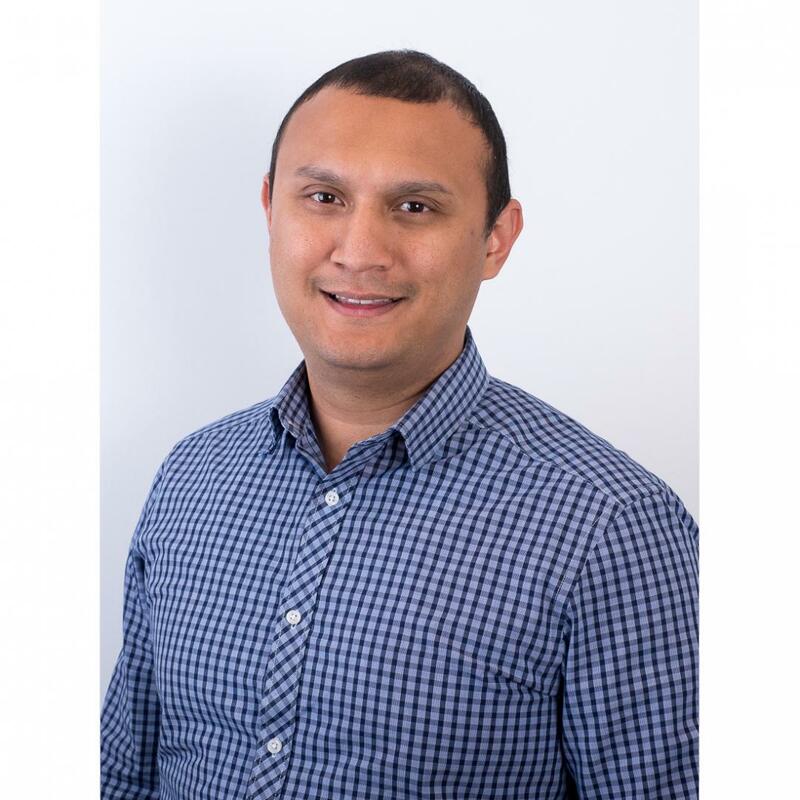 With over a decade of experience in software development and project management, Shou manages the Application Development Team at Commuserv. Meet with Shou to discuss how Commuserv can help your organization achieve digital transformation. For more information about Our Team, fill out your details below and we will be in touch.